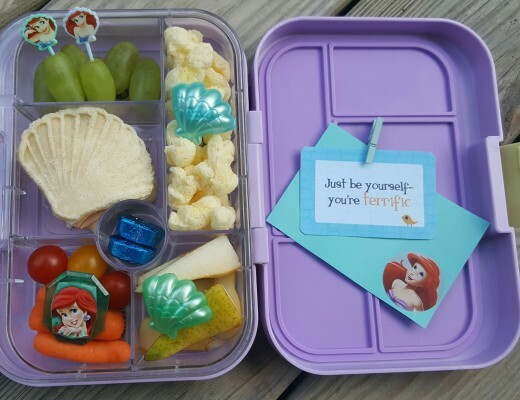 As you might have noticed from other posts on my site, we are pretty big Disney fans. Over the last couple of years, we have come to love spending time exploring Disney Parks and Resorts. 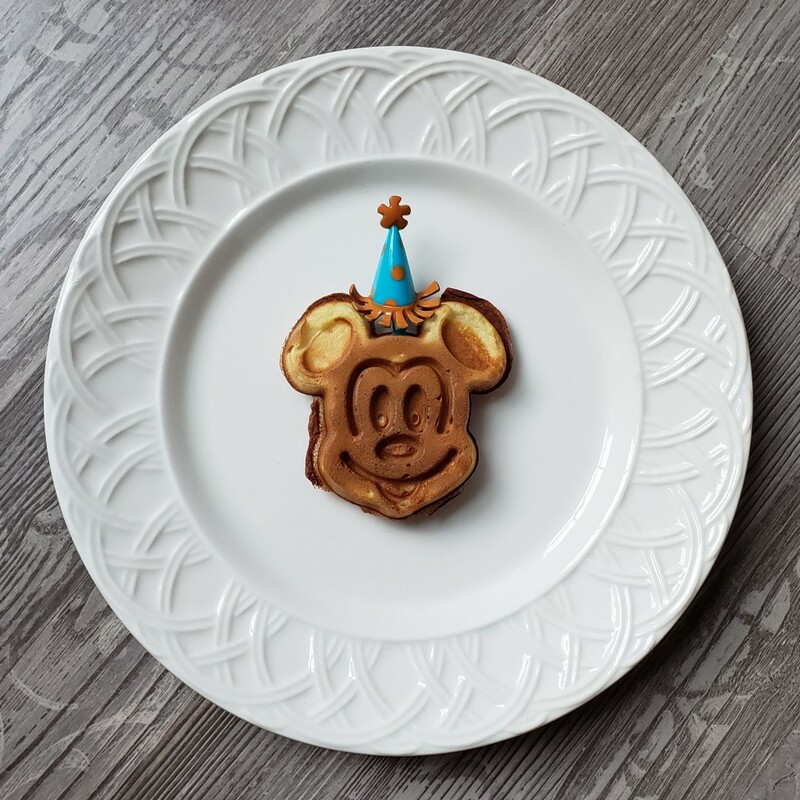 When on trips to Disneyland and Walt Disney World, we have always enjoyed having Mickey waffles at Disney restaurants. 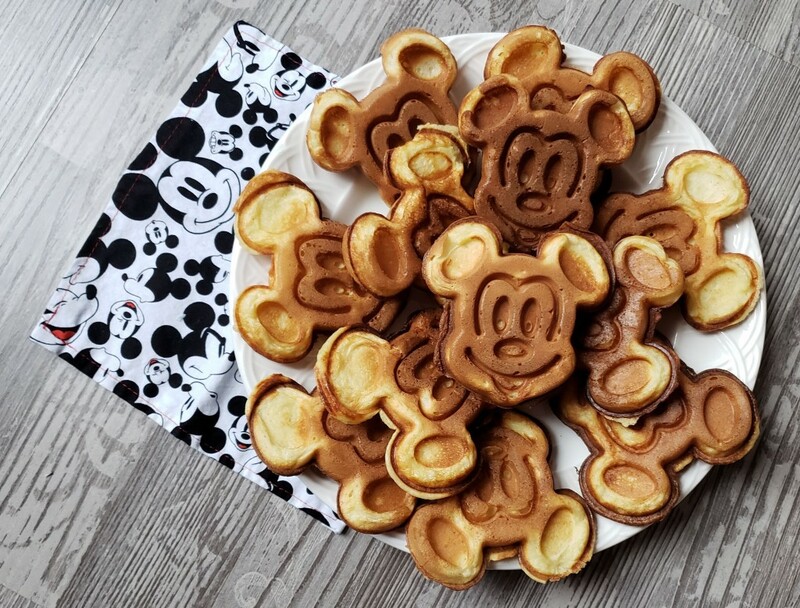 We all like them and we have attempted to recreate these waffles in a few forms over the past couple of years, but never have had a waffle iron that creates the true shape of Mickey served in Disney restaurants. But, now we can! 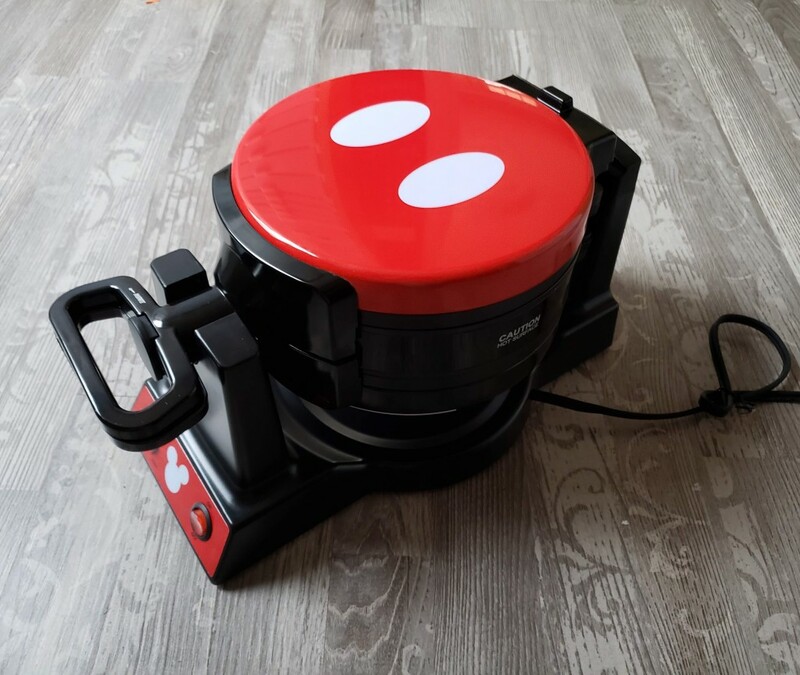 This iron doesn’t make the waffles quite as thick as the ones from Disney restaurants, but the shape and face details are are the same. 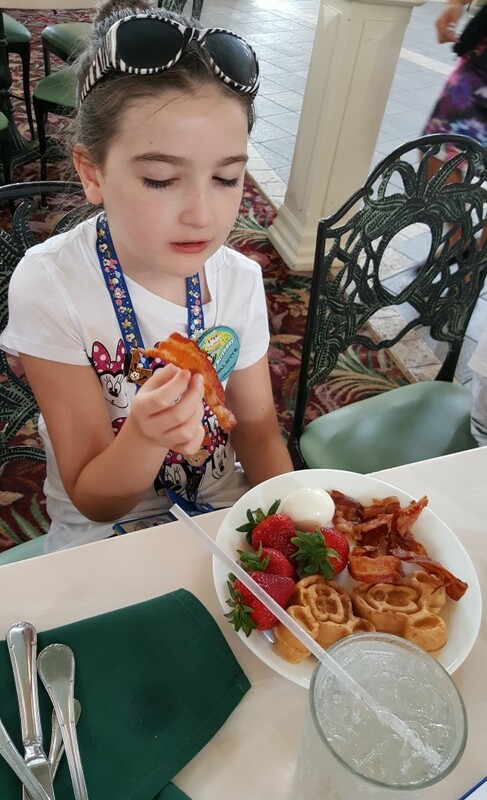 You can compare to the one’s on my daughter plate in the photo from The Crystal Palace breakfast buffet at Walt Disney World below. 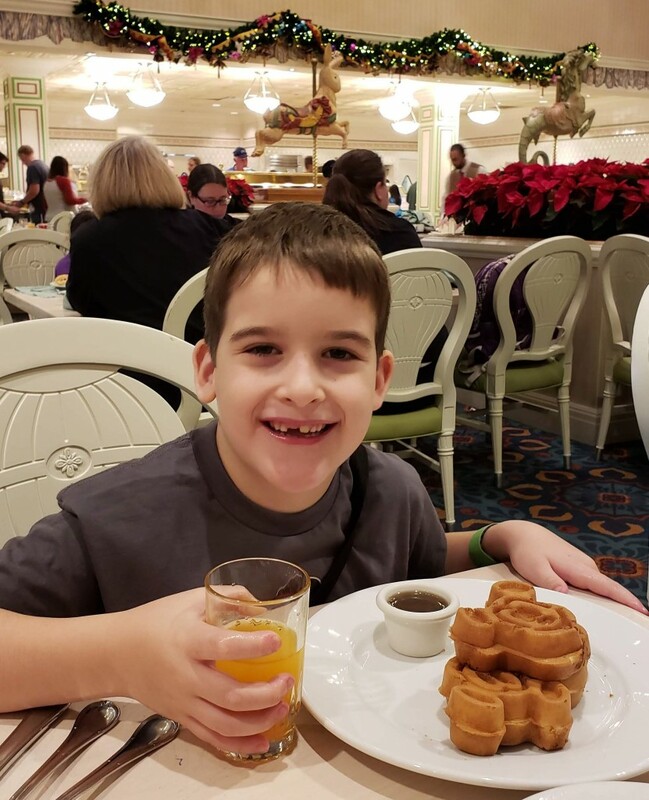 And, you can compare to the photo of my son’s plate at 1900 Park Fare in the Grand Floridian at Walt Disney World below. 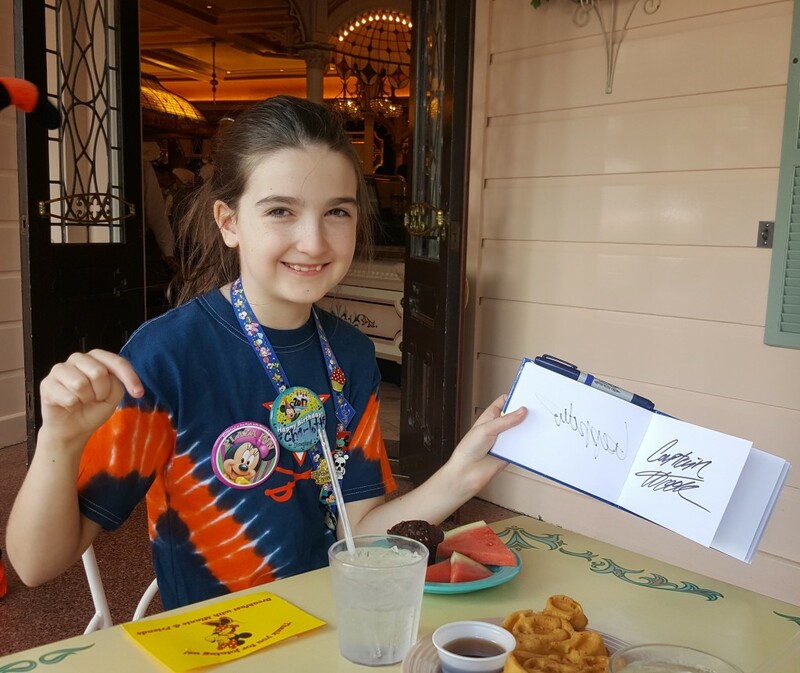 And, in the pictures below from breakfast at Plaza Inn in Disneyland. 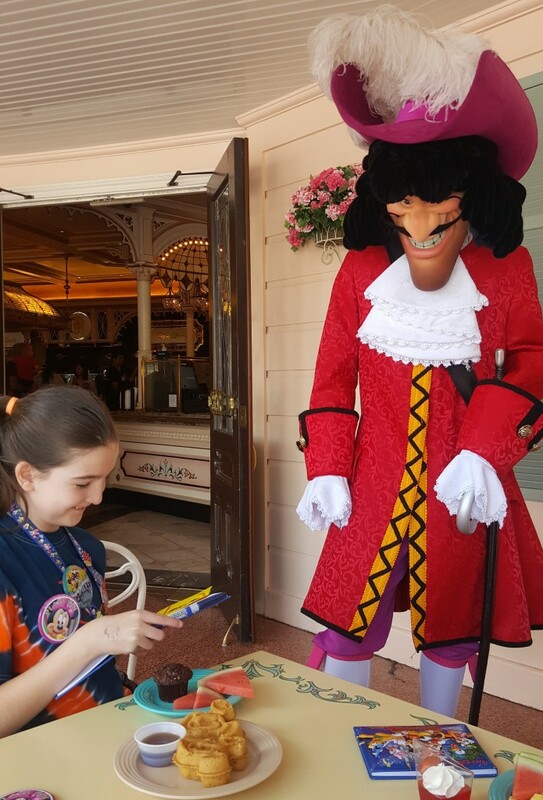 Our daughter sure was excited about getting Captain Hook’s autograph at that breakfast! 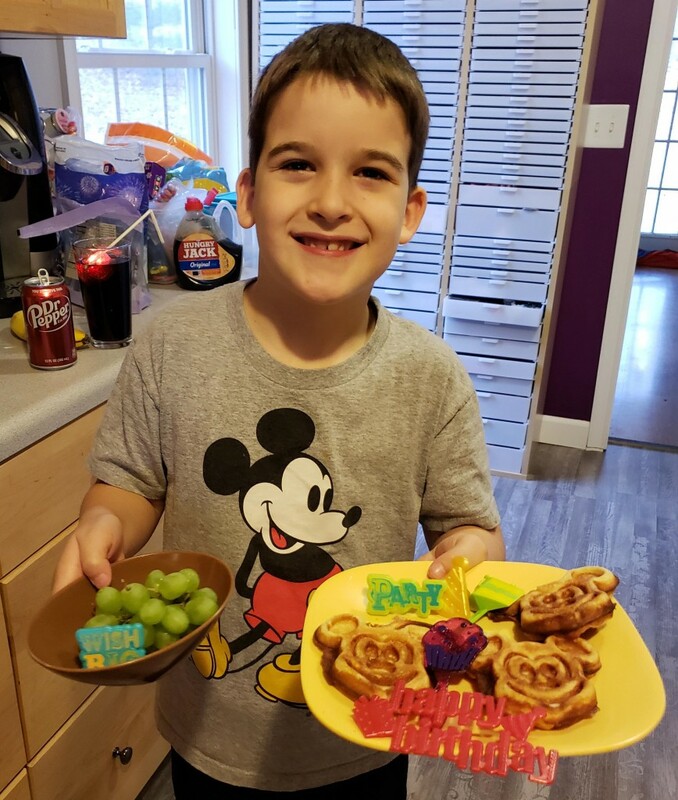 We had fun with these waffles and it was enjoyable to have this version at home. 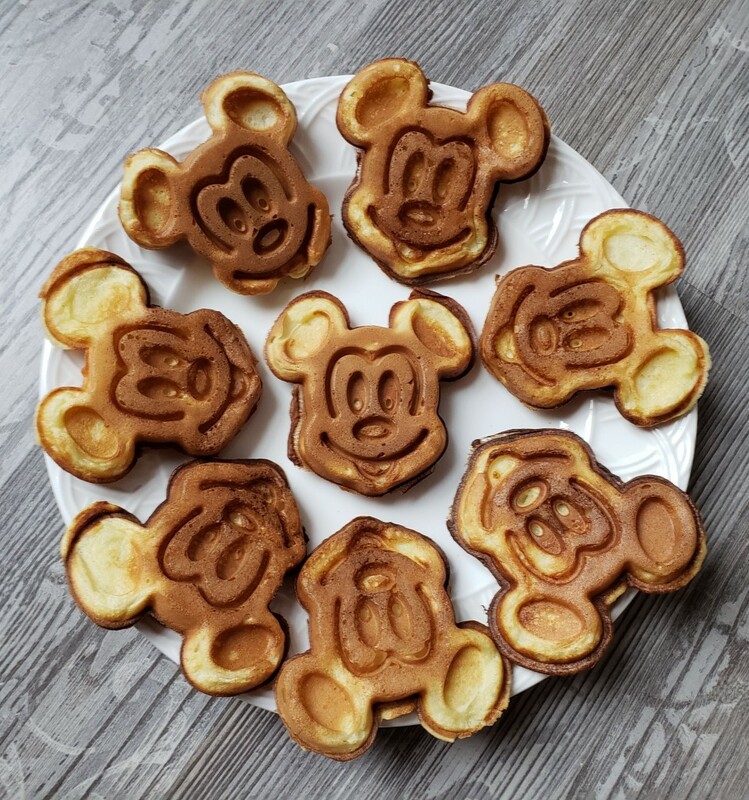 We are going to keep playing with the actual waffle recipe to try to get closer to the Disney taste and texture. 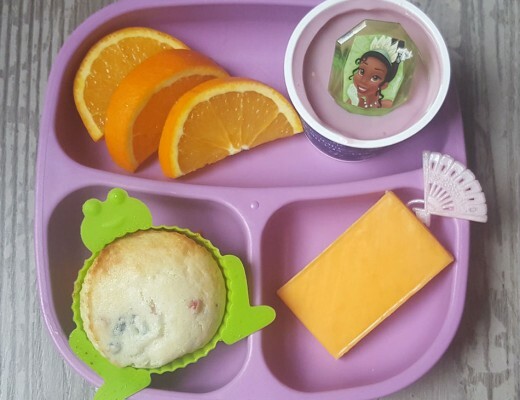 We have tried some other copycat recipes in the past, but they weren’t quite the same to us. I’ll write another post in the future when we find one that we think is a better match. 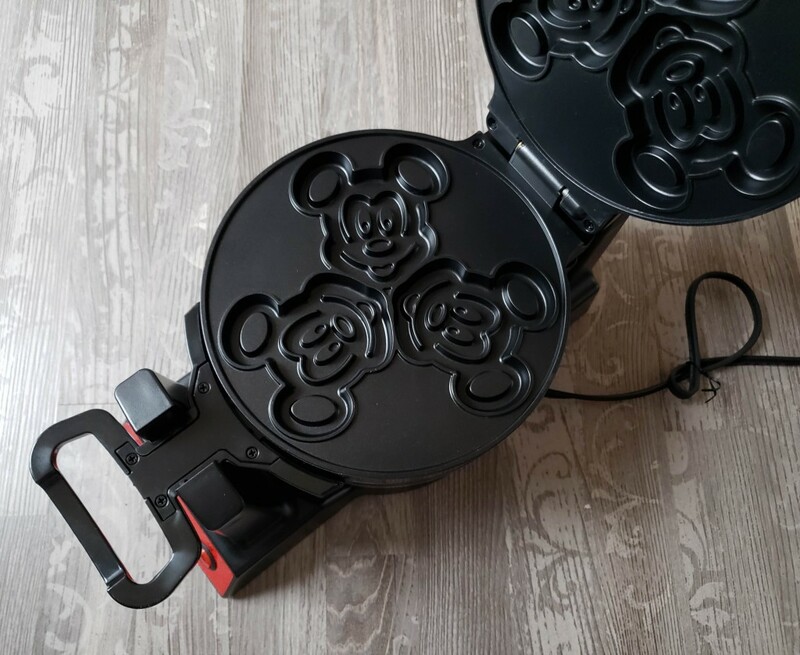 If you are a fan of Mickey waffles, you might want to find yourself one of these waffle irons before the celebration of Mickey’s 90th birthday ends. When we looked for one this style before, they were always hundreds of dollars so you might want to grab one while they are more affordable. 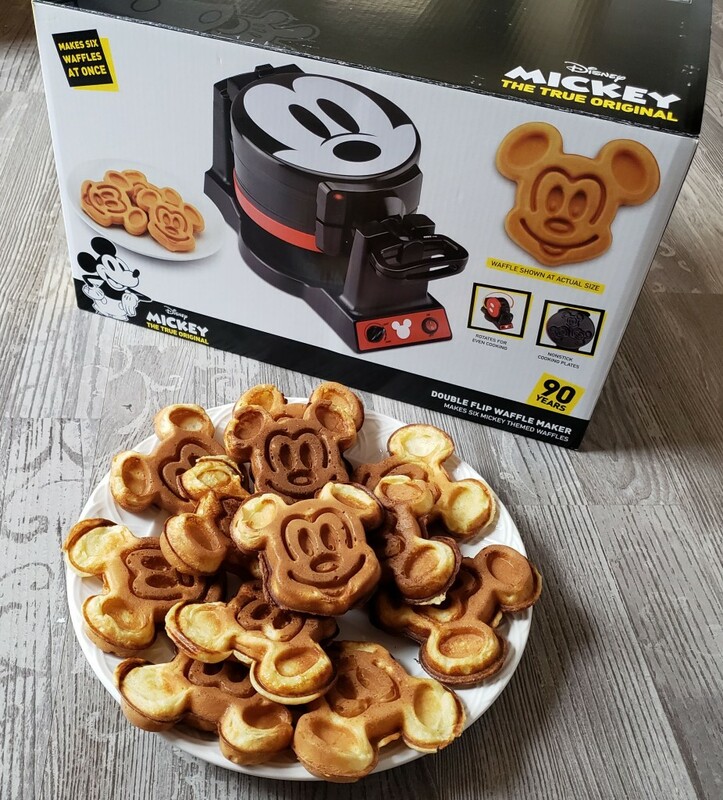 We got ours from the shopDisney website here. 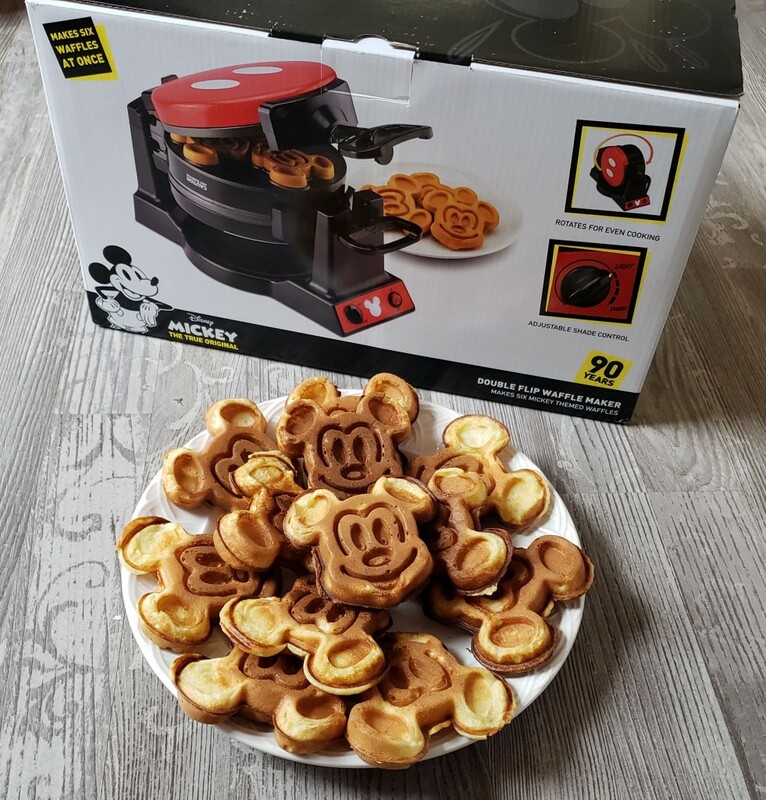 If you have a copycat Mickey waffle recipe that you want to share for our taste testing, please let me know about it in the comments below. 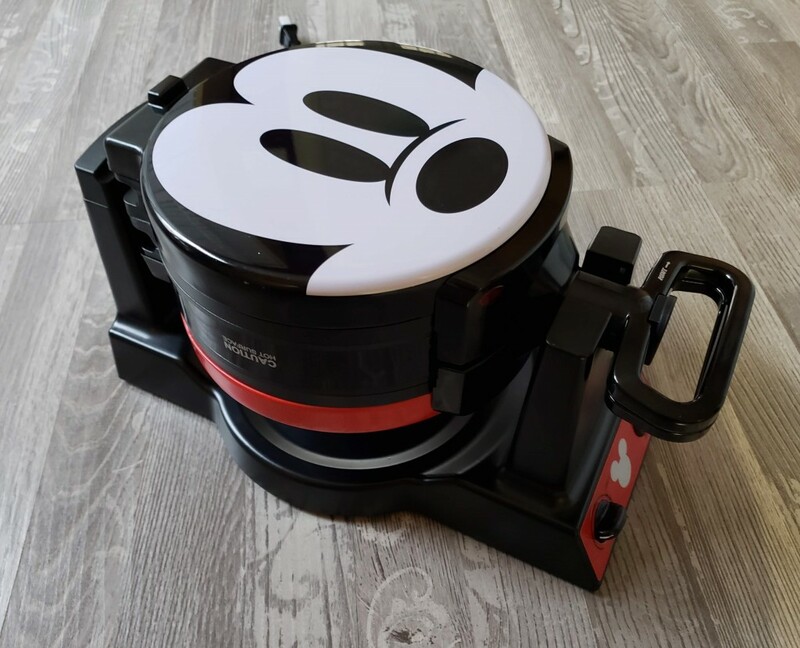 We would love to try it out. 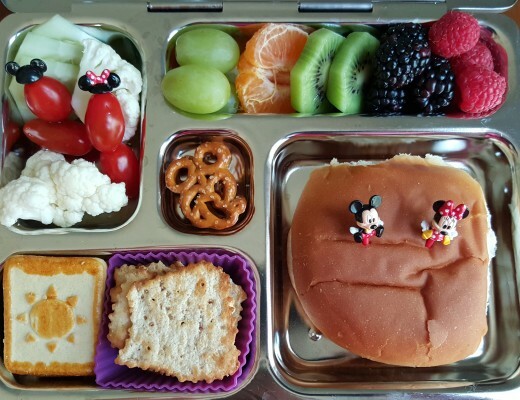 Thanks for visiting my site and reading!